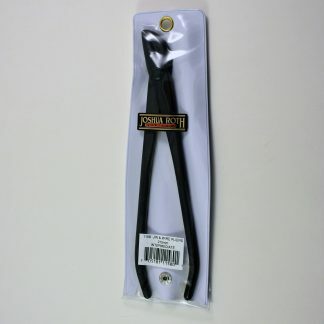 Great for working with wire and peeling bark. Angled head provides greater access to the wire and branches. 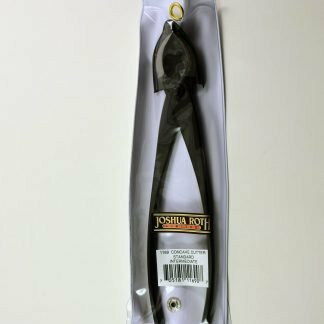 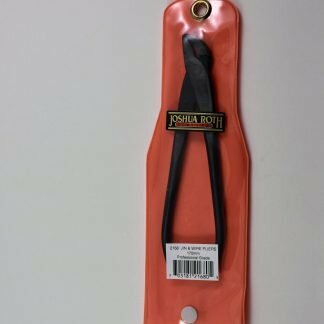 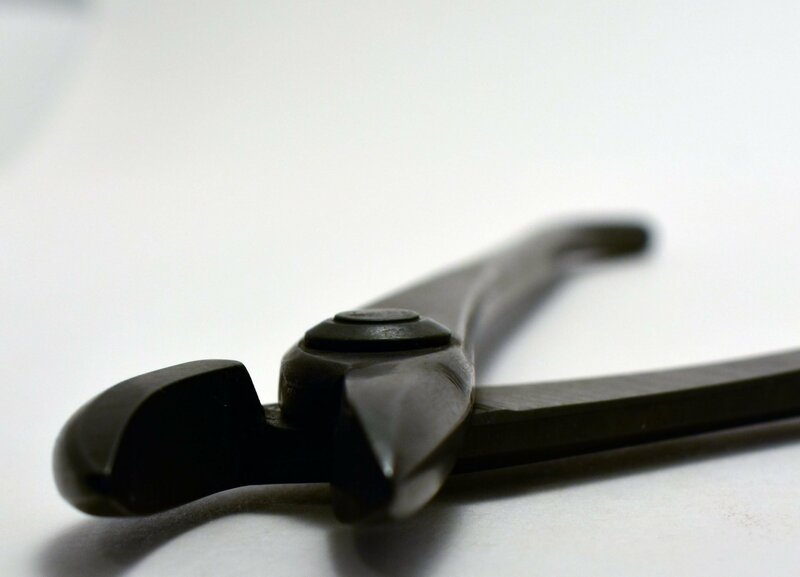 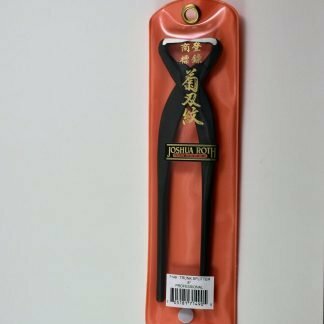 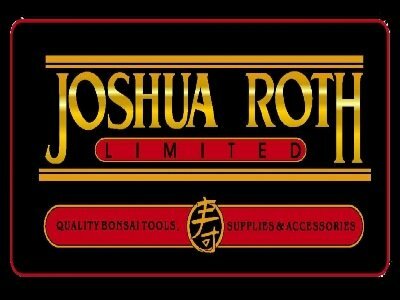 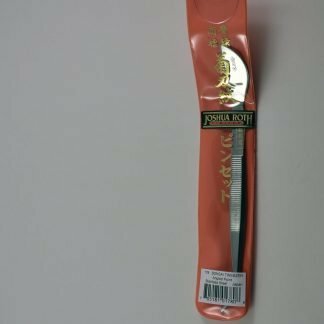 Joshua Roth Jin pliers are used in the technique of creating jins by stripping bark and fibers from Bonsai to simulate the aging effect caused by weather and lightning. 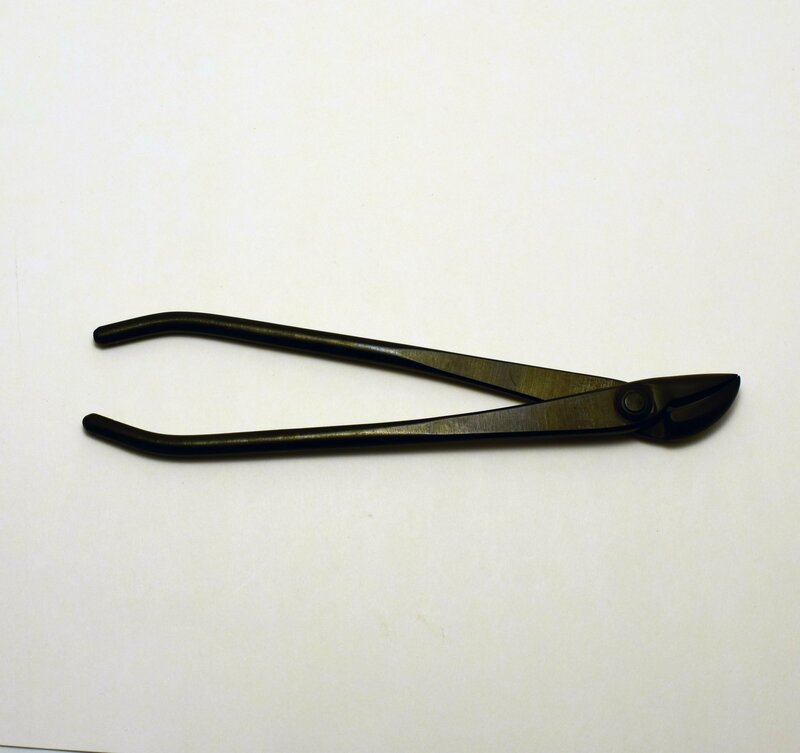 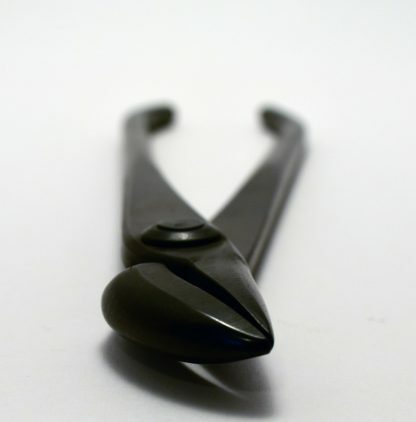 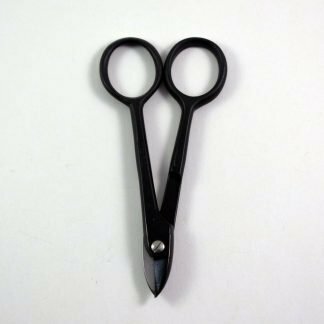 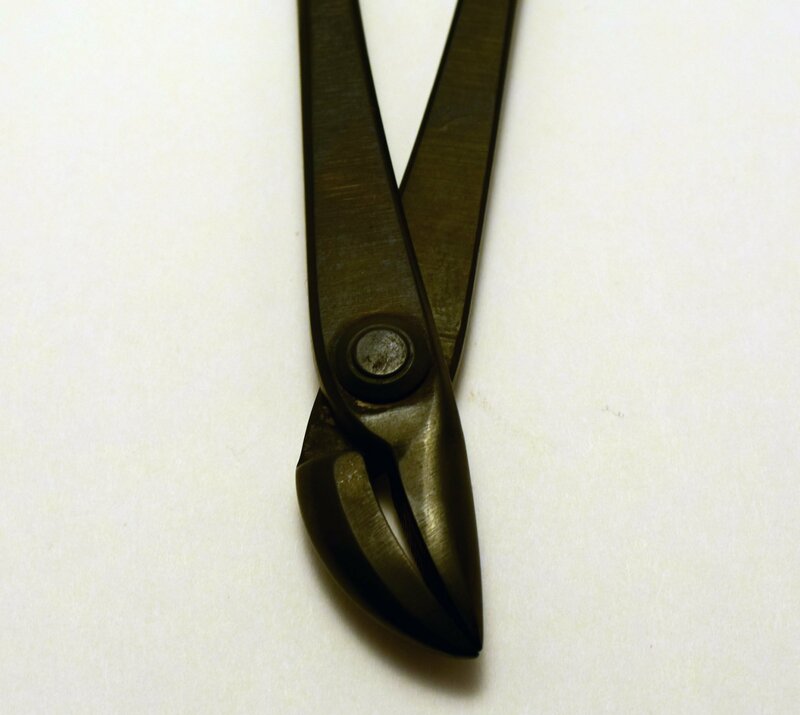 The angled head of these bonsai pliers also provides wider access for working with bonsai wire.